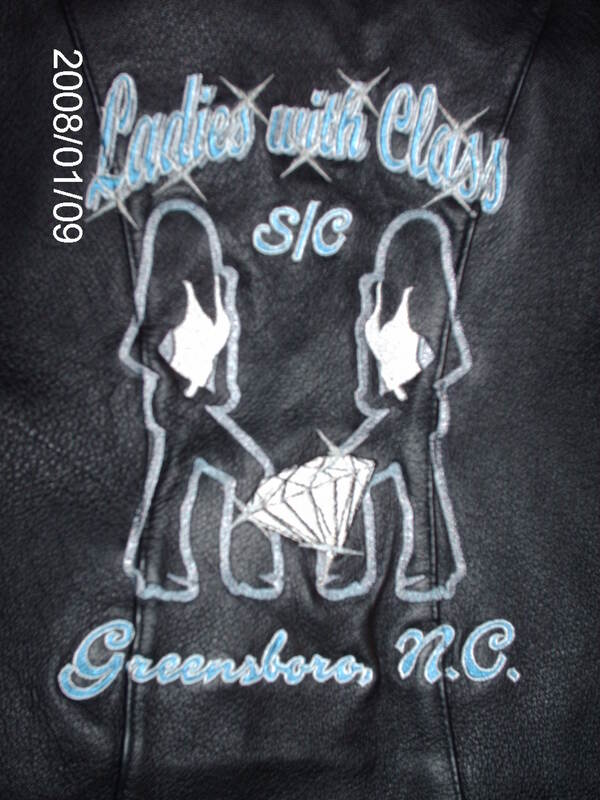 Welcome to Triad Ryderz Motorcycle Club and Ladies With Class Social Club Official Website. Please do not hesitate to call or post your events on our Calendar. Before you leave us please sign our Guestbook. We look forward to seeing you at future Motorcycle Club and Social Club Events.